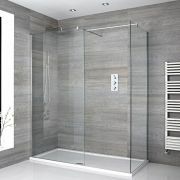 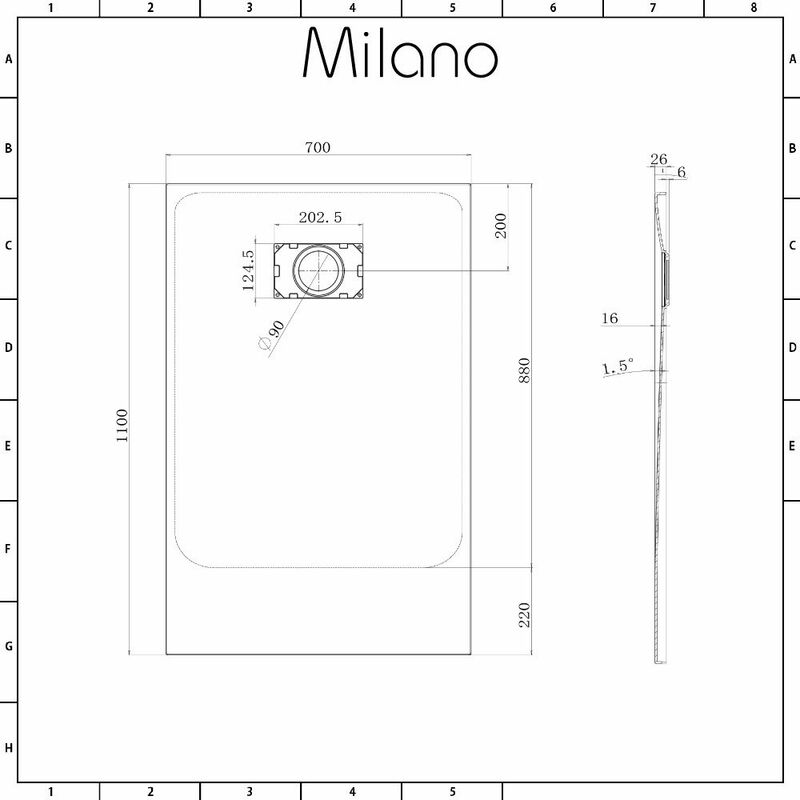 Revamp your bathroom and create a smart, contemporary look with the Milano 1100x700mm light grey slate effect rectangular shower tray. 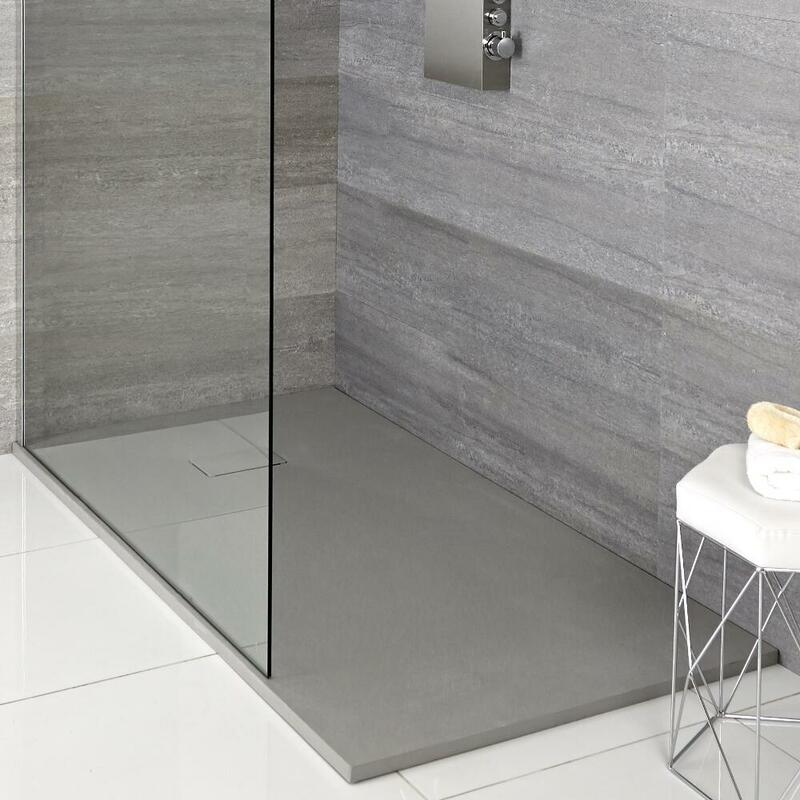 Featuring a slate effect finish for a natural feel, this shower tray measures just 30mm high, and weighs 50% less than a stone resin tray to ensure easier and safer handling during installation. 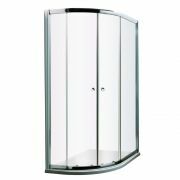 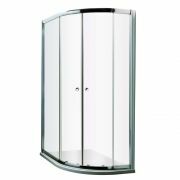 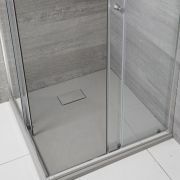 To reduce unnecessary weight, the underside of the shower tray is hollow, but thanks to the strengthening lattice featured on the back, the tray is extremely robust and durable. 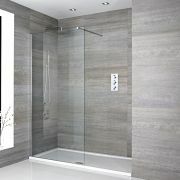 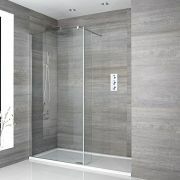 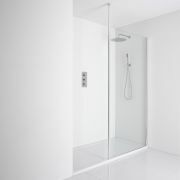 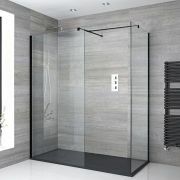 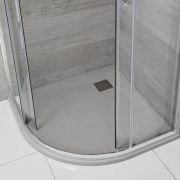 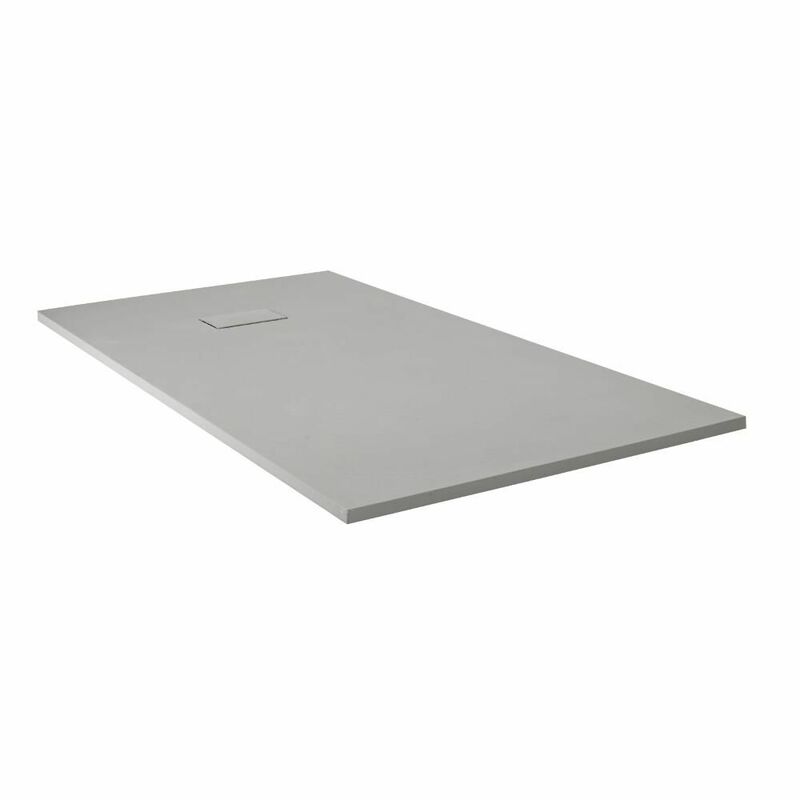 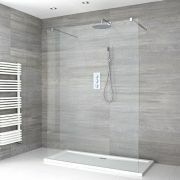 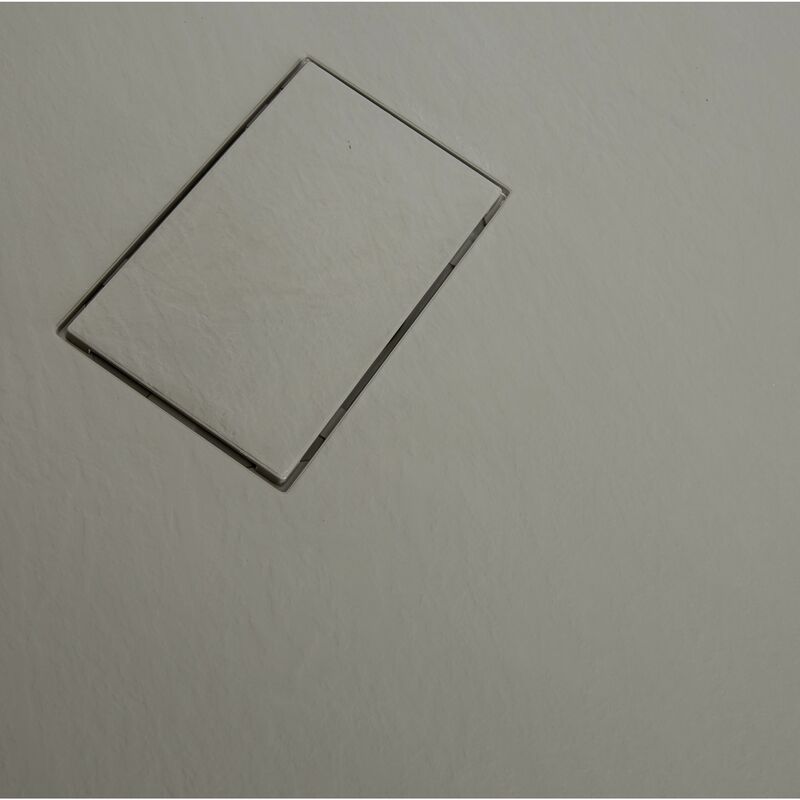 The shower tray is made from sheet moulding compound (SMC) and is stronger than a standard white tray. 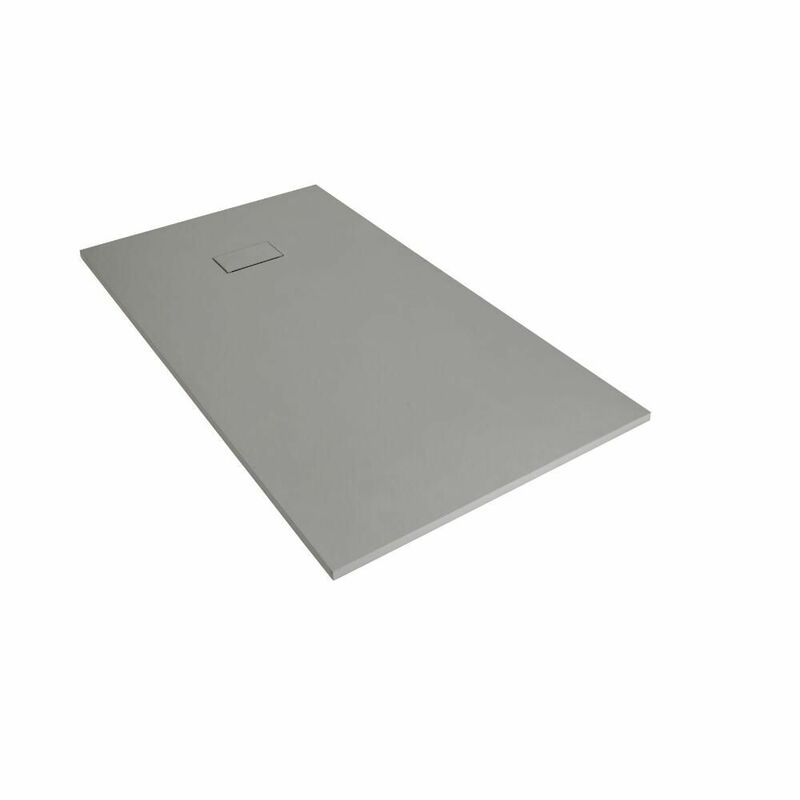 SMC is a ready to mould glass-fibre reinforced polyester, which results in a strong and durable construction.